We know that springs have a multitude of uses, many of which we take for granted and are even unaware of. However, at European Springs, we have been drawing attention to the many uses of these springs, highlighting just how essential they are in our everyday lives. We have already discussed the use of springs in industries such as robotics, rail, health and much more. 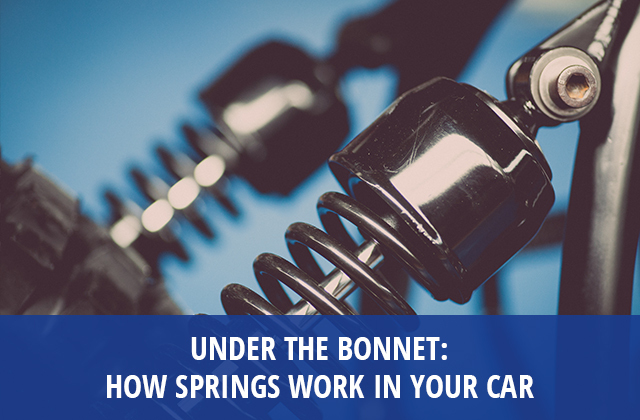 This time, we will take a look at the use of springs in cars and how they work. 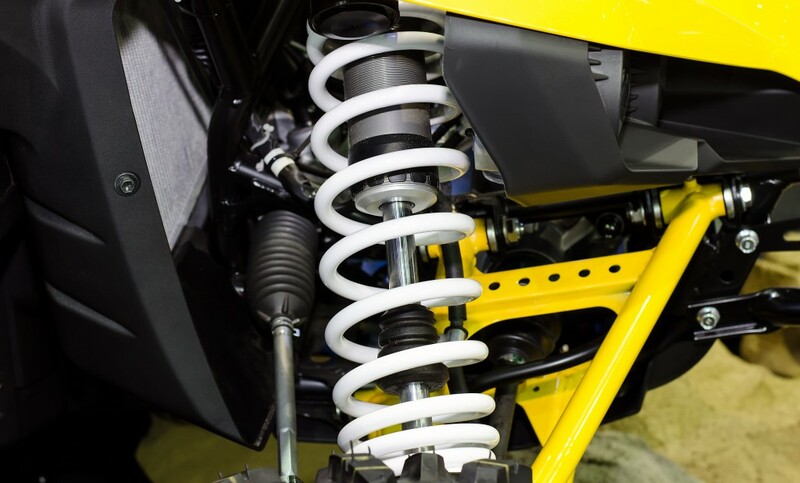 Within the car, springs are most commonly used in the suspension system. However, over the years, a number of different types of spring have been utilised to provide a smooth driving experience. You may find leaf springs being used in older cars and vehicles. This spring works through the use of multiple layers of curved metal. When force is applied to the leaf spring, the layers compact together and straighten out, giving a suspension effect. 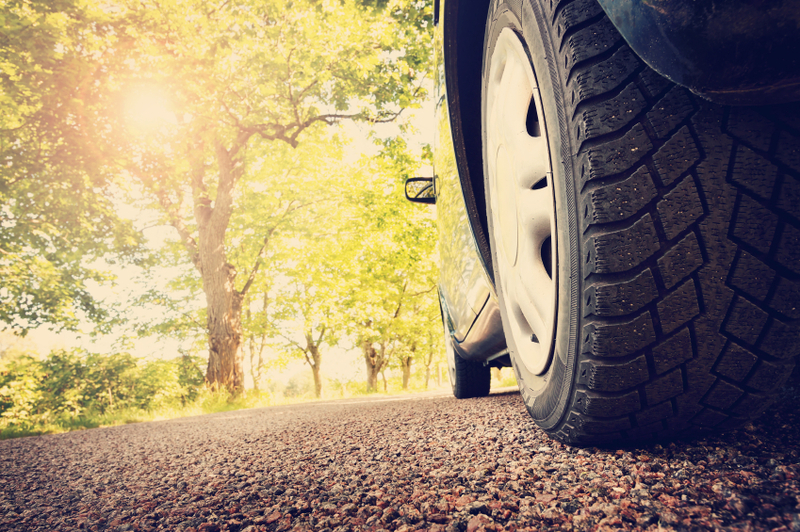 In newer cars, you are more likely to find compression springs which are placed over suspension struts. When force is applied to the compression spring, the coil compresses before bouncing back. This action absorbs the shock from driving, providing effective suspension for a vehicle. In modern cars, it is essential that electrical connections are maintained. The problem is, that with countless moving parts, maintaining an electrical connection between them can be challenging. This is where the clock spring comes in. 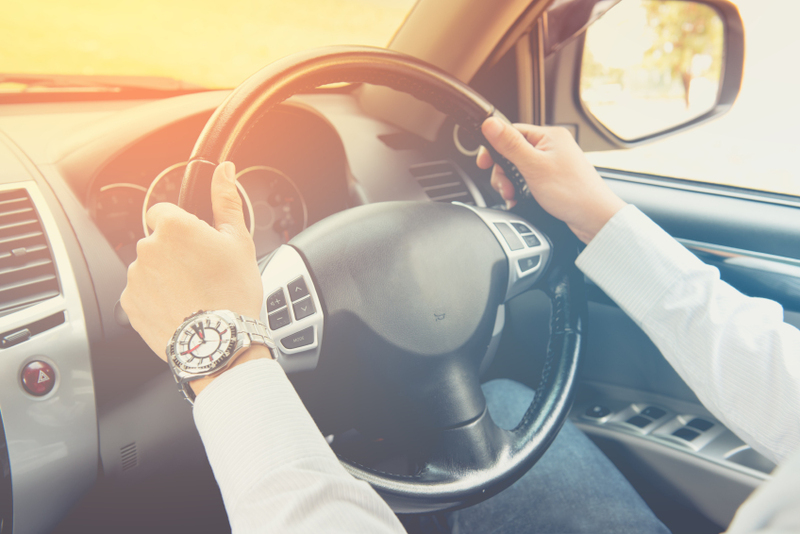 A clock spring is used between the steering wheel and the steering column, acting as an electrical conductor between the steering wheel and the devices that require a connection, such as the airbags and the horn. This means that the steering wheel can continue to turn without losing the electrical connection with these elements. It is essential that all parts and mechanisms work together to ensure the safe and smooth running of a car, and the brakes are one of the most important parts to the safety of the vehicle. Drum brakes are often found on the back wheels of a vehicle and work by releasing brake fluid into the wheel cylinder which then forces the brake shoes down onto the brake drum, applying enough fiction to bring the vehicle to a stop. Once you take your foot off the brake, you expect the wheels to be released, however, this would not be possible without the return springs. These small springs pull the brake shoes back into their original position, allowing the vehicle to continue its journey. There are a huge number of uses for springs in your car which you may never have been aware of. These springs should be of the highest quality in order to maintain safety and efficiency. At European Springs, we know just how important this quality is, which is why we endeavour to only produce the best springs, pressings and wire forms for our clients. For more information, please don’t hesitate to get in touch with a member of our team who will be more than happy to help.